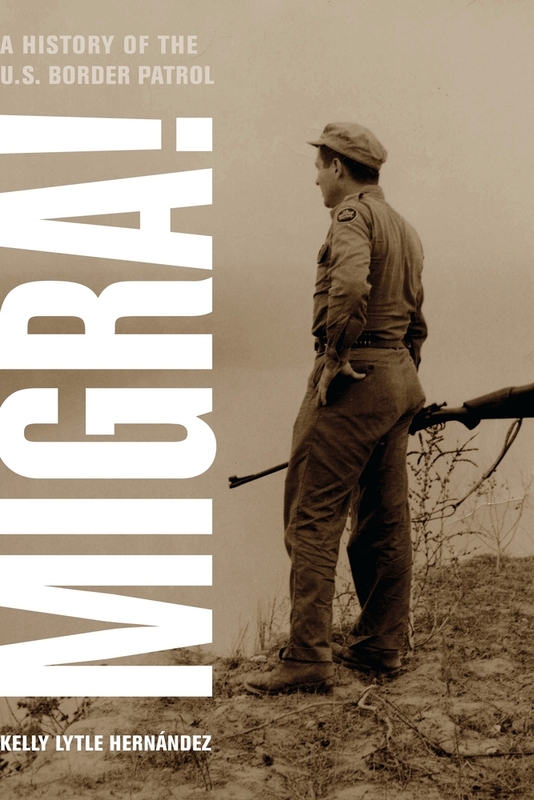 This is the untold history of the United States Border Patrol from its beginnings in 1924 as a small peripheral outfit to its emergence as a large professional police force. To tell this story, Kelly Lytle Hernández dug through a gold mine of lost and unseen records stored in garages, closets, an abandoned factory, and in U.S. and Mexican archives. Focusing on the daily challenges of policing the borderlands and bringing to light unexpected partners and forgotten dynamics, Migra! 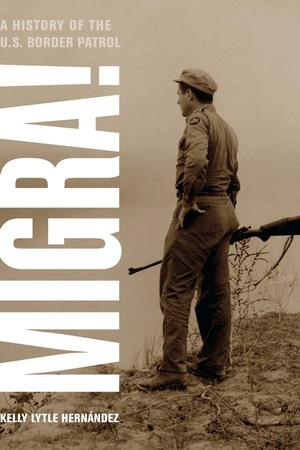 reveals how the U.S. Border Patrol translated the mandate for comprehensive migration control into a project of policing Mexicans in the U.S.-Mexico borderlands. Kelly Lytle Hernández is Assistant Professor in the Department of History and Associate Director of the Chicano Studies Research Center at the University of California, Los Angeles.